During Second World War, the British Mandate government interned the German nationals in their rural villages. 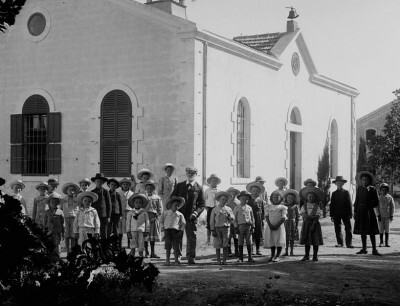 Some of the Templer families were then deported and interned inAustralia. Others became part of three British-German prisoner exchanges of Palestine-Germans for mainly Dutch Jews from the Bergen-Belsen concentration camps.